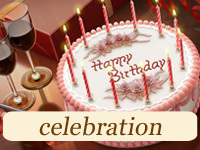 Are you looking to order a 3d cake online in New York City along with packaging and delivery? CupCakery is at your service! Always inspired by our customers and their unique needs, we pride ourselves on making 3D cakes with innovative and stylish approach. From the smallest of events to the grandest of celebrations, CupCakery always has the perfect 3D cake for you! 3D baby shower cakes etc. We believe that every dessert should taste as amazing as it looks. 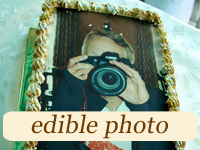 That’s why our 3D cakes are always sinfully delicious. They are hand-baked with the best ingredients available and filled with irresistibly yummy chocolate ganache or buttercream. Aside from 3D cakes, at our dessert studio you’re also free to order 3D cupcakes online with safe and on-time dessert delivery throughout NYC. Where to buy 3-d cakes near me? If you’re in New York and in search of a fantastic 3D cake, get in touch with our sugar artists, discuss your ideas with them, and they’ll get to work. If you still haven’t come up with the design idea for your 3D cake, just browse our extensive cake galleries and choose your favorite idea there. Our pastry chefs and designers create amazing 3D cakes for kids. Your son loves Spiderman? Order our Spiderman cakes and cake pops for your dessert table! Need a present for your little princess? Our 3D princess castle cakes are one-of-a-kind! 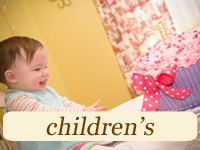 At CupCakery we turn your kids’ delicious cake dreams into reality! 3d birthday cakes, cake pops and even 3-d macarons! Aside from 3D cakes in NYC, CupCakery has an extensive menu that includes a wide variety of desserts, gourmet cupcakes, 3D cake pops, 3D cake balls, 3-D cookies and even 3D macarons! All of our sweet treats are created with the same high standards that we are famous for. Whether you’re anticipating a wedding reception or a themed corporate event, we can create amazing 3D desserts for your celebration. Our main goal is creating new styles and designing delicious 3D cakes to complement each individual customer. 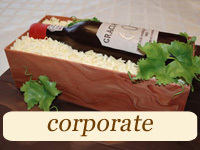 We provide 3D cake delivery in New York City along with packaging. Some of our customers prefer extraordinary 3D wedding cakes to traditional tiered confections. 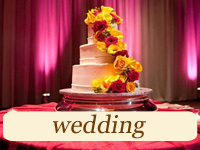 If you’re looking to order a 3D wedding cake as well, we will gladly assist! We will bring your special event to life with a 3D dessert designed just for you!